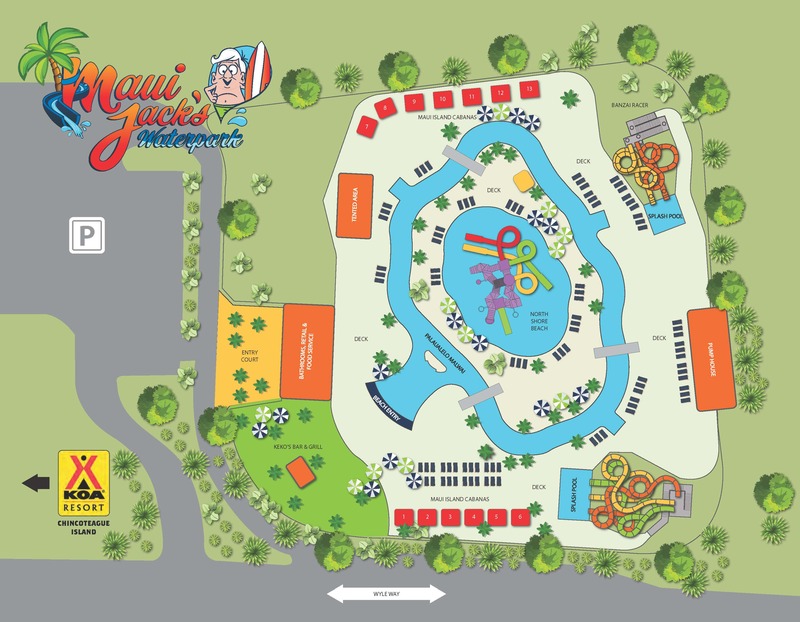 Maui Jack invites the whole family to catch a wave at his brand new waterpark right here on Chincoteague Island, VA. 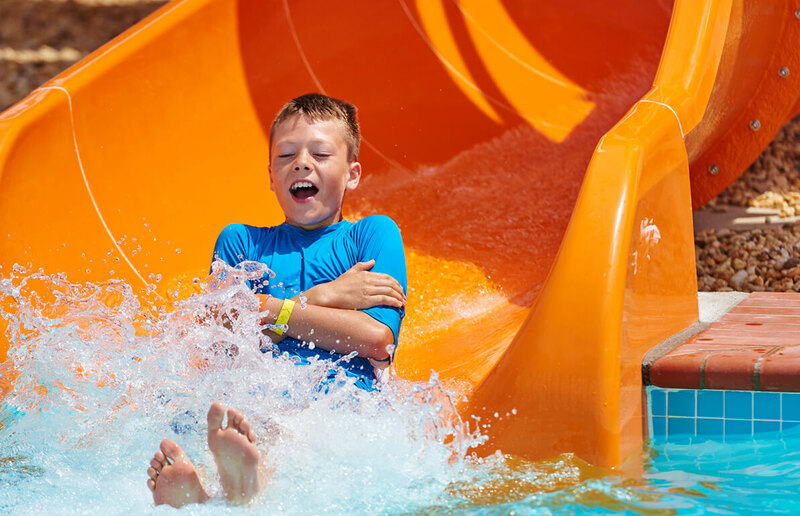 Enjoy sliding and splashing on brand new waterslides, floating on the lazy river, chilling in our tiki cabanas, refueling at our concession area and shopping for Maui Jack's souvenirs. 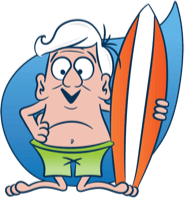 Be sure to keep an eye out for our namesake, the legendary Maui Jack, an old-time surfer dude straight from the swells of the North Shore who loves the laid back vibe of Chincoteague. You're likely to catch a glimpse of Jack enjoying his summer afternoons slipping, splashing and sliding in the bodacious shark-free waters of Virginia's newest waterpark attraction. 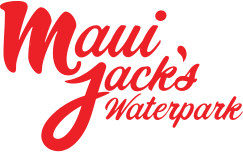 Beginning on May 25, 2019 Maui Jack's will be open on the following days (5/25-5/27, 6/01-6/02 & 6/6-6/9). Beginning on June 13, 2019 we are open 7 days a week from 10:00 am - 6:00 pm. We had a SUNDAY FUNDAY! Everything you need is there. Great slides, lazy river, concessions.. Clean bathrooms were also a plus!! Just an all around great day. Celebrate Birthdays with Maui Jack! Birthday party guests of all ages can splash, slide and play all day! Find out more. 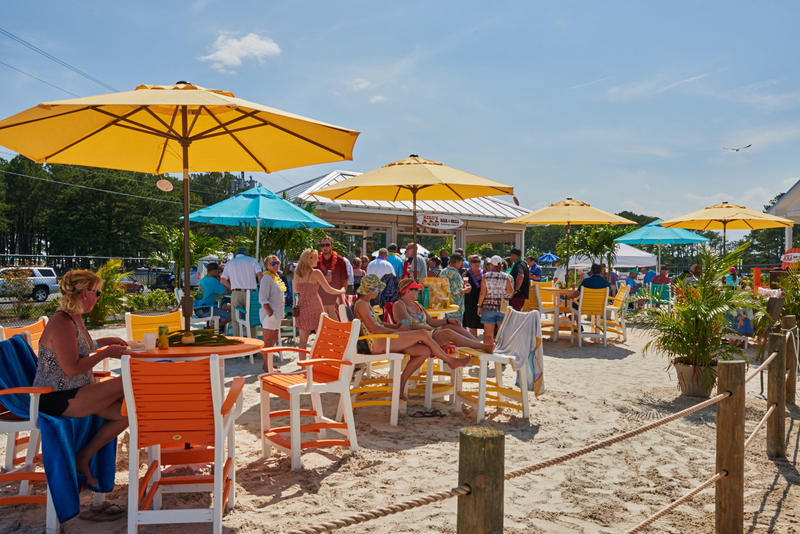 Big kahunas can enjoy cocktails on our North Shore Beach with Happy Hour daily. Check out all of our amenities. 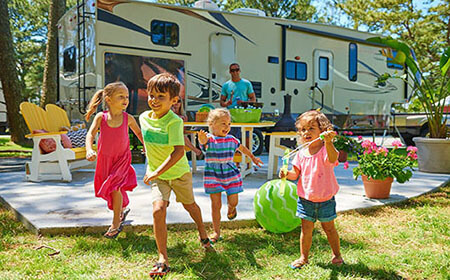 Whether you pitch a tent, pull in an RV or prefer a hotel to rest your head, there are lots of great options right nearby. Check it out.